Do you quickly need CNC-milled prototypes? Do you need economical CNC-milled components in small batches? G.W.P. only manufactures individual parts and small batches on CNC-controlled universal milling machines. 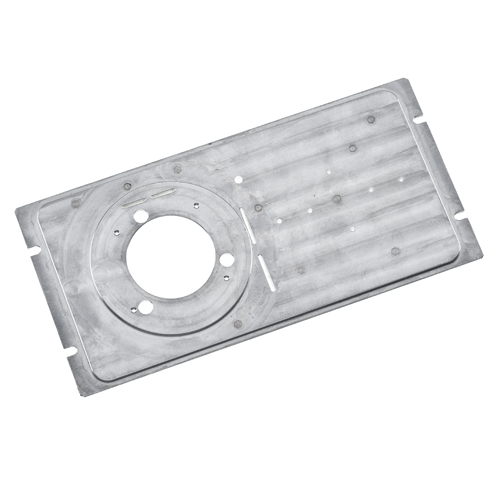 We machine all conventional plastics and metals, but we specialize in aluminum and construction plastics such as PA6-GF30, PA66, PA12, PBT-GF30, POM or PC. We do not offer automated lathing of high batch quantities. As a specialist in prototypes and small batches, we manufacture high-quality lathed and milled parts according to your drawings. 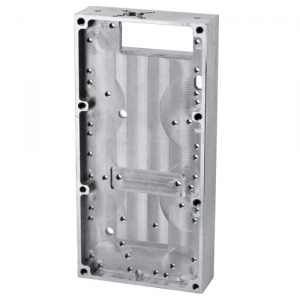 Take advantage of our experience in the production of economical CNC-produced development models, initial samples, replacement parts and small batches. 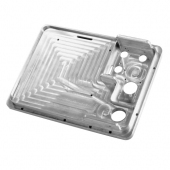 Ask for a nonbinding quotation for your plastic or aluminum prototypes! For lathed and milled parts, we of course offer the entire range of surface treatments such as sandblasting, chrome plating, browning, eloxating, hardening, nickel plating, powder coating, wet painting, screen printing or pad printing. We will be glad to provide additional services such as the delivery of partial shipments tailored to your needs. We lathe, mill, grind, etc. components of brass, steel, aluminum and plastic. Special materials can be used upon request. We process your prototypes according to DIN ISO 2768 (general tolerances).